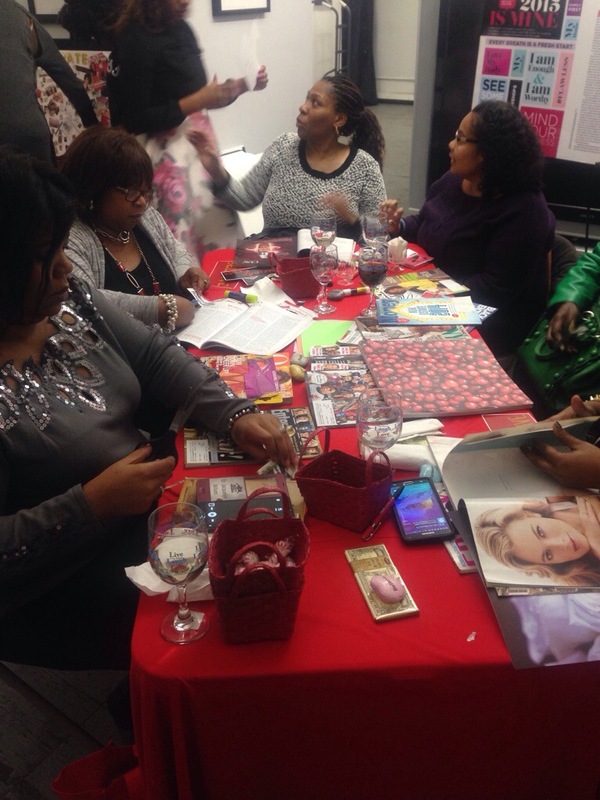 Friday, February 13th, I had the opportunity to attend the Activate Your Vision Board Party presented by “The Chief Activator” Lucinda Cross. 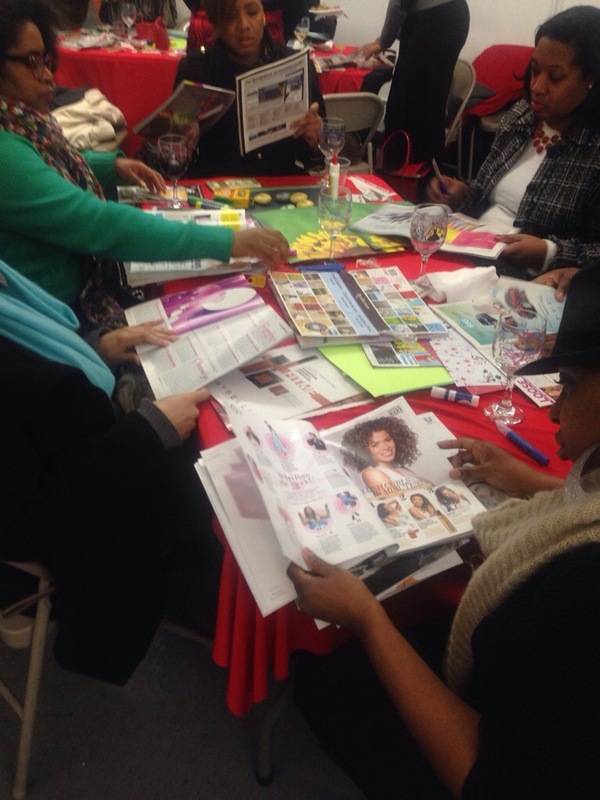 Cross has been featured in this years January edition of Essence Magazine. 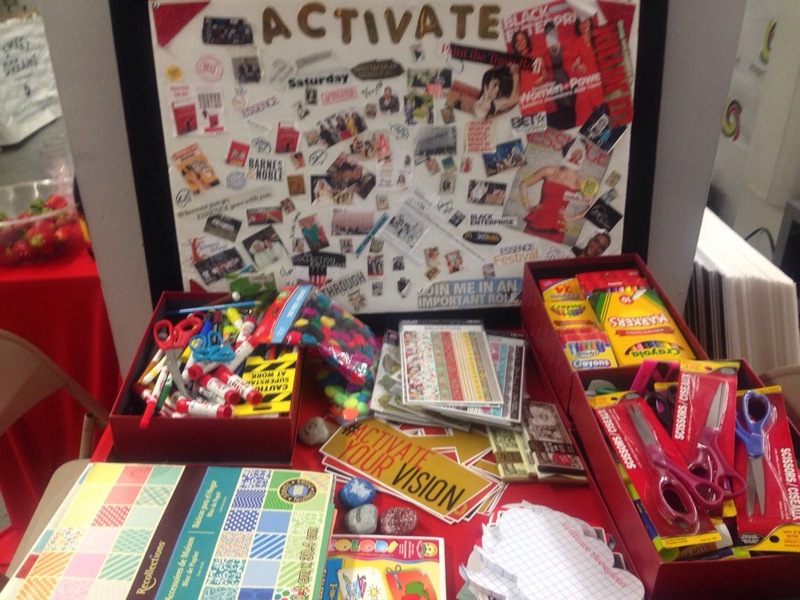 She’s been making vision boards for 10 years, and has received great results. 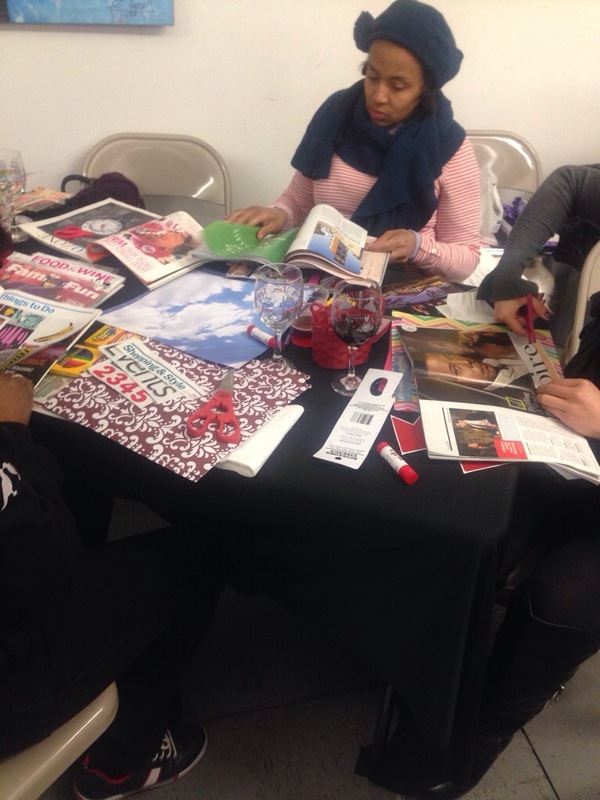 The latest vision board she purposed to be featured, and that is exactly what came to past. She has also been featured on the Today Show, and is also a contributing writer for Black Enterprise and Huffington Post. Lucinda is a woman who has overcome incredible struggle and is now helping others through a method that has helped her reach this level of success. She has dedicated herself to going around the world and sharing how “the power of vision can set your goals on fire.” She did and now you can too. 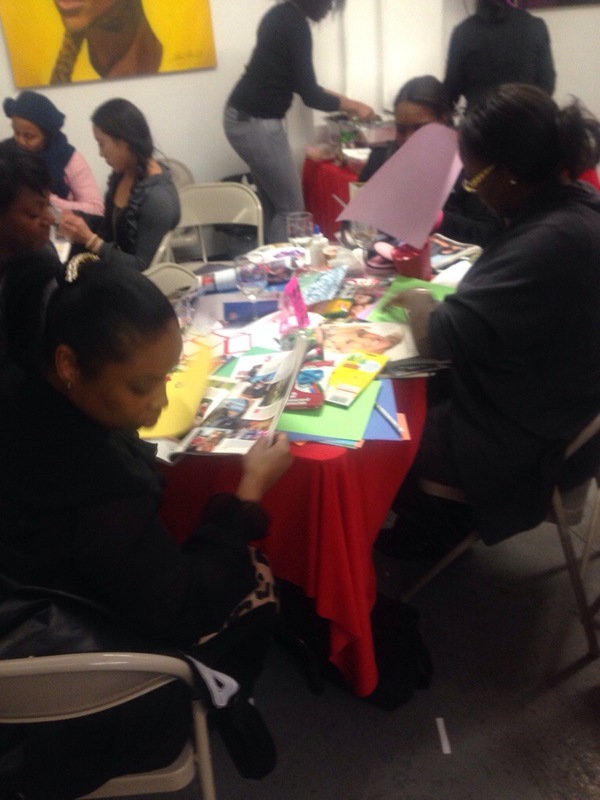 During these parties, Cross let’s others know the real purpose of creating a vision board and how to clarify your goals and dreams. Friday’s event was held in Harlem, NY at Raw Space, which is a nice intimate space with beautiful paintings donning the walls. Upon entering the venue, there was music playing, mingling, and the atmosphere was set. 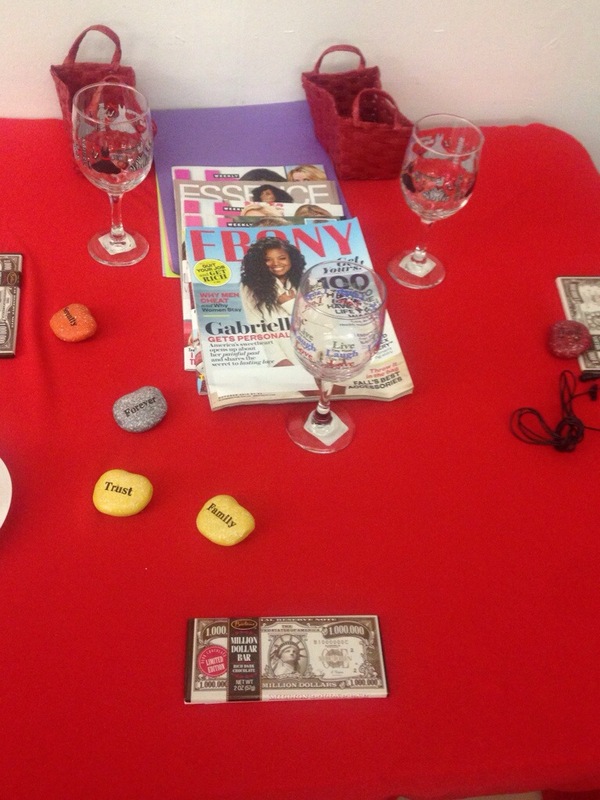 The tables were decorated lovely, with magazines, mood rocks, and wine glasses with beautiful quotes. 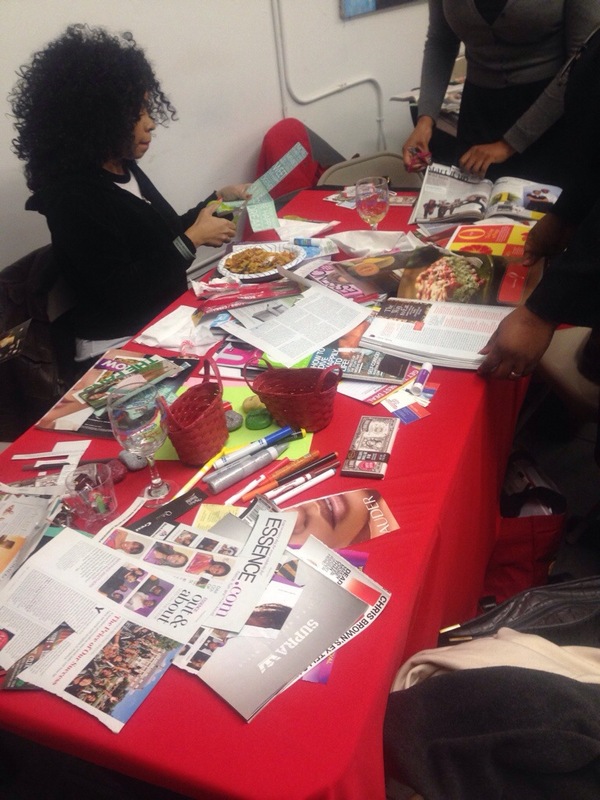 There was then a table with materials to create the visions boards, as well as Lucinda’s vision board that was featured in Essence. Cupcakes were being served by the volunteers who did a great job the entire evening. Food was then served, as more people gathered in for the night. Music, eating, and talking commenced for a little while. The sponsor for the evening was donutologist, Todd Jones. He made delicious homemade, mini donuts. 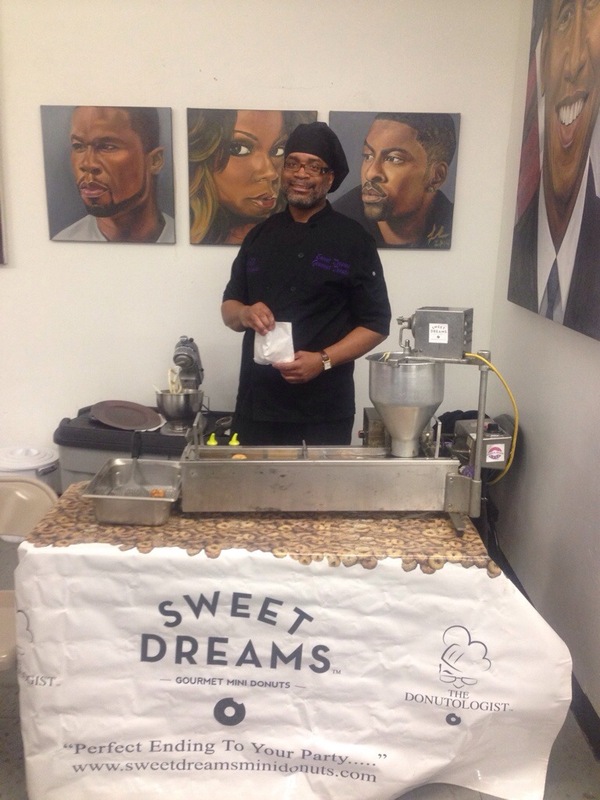 He’s the owner of Sweet Dreams, where they bring the donut experience to you. As well as, Cuzzin’s Duzin, where you come to the donut experience. These donuts were mouth watering. 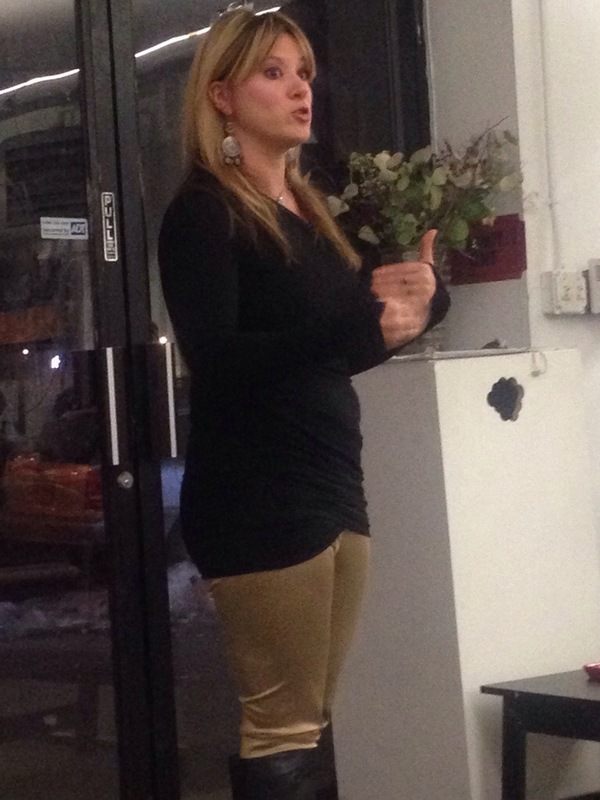 She then introduced the financial motivator, author, and speaker Ash Cash. Having heard him speak previously, I knew he’d have some great encouragement for us all. He started by sharing a little of his story. He grew up in Harlem where many people around him either ended up in jail or down a path of negativity. But he went against the grain, and came out on top. He’s been in banking for 15 years and is the author of a best seller. 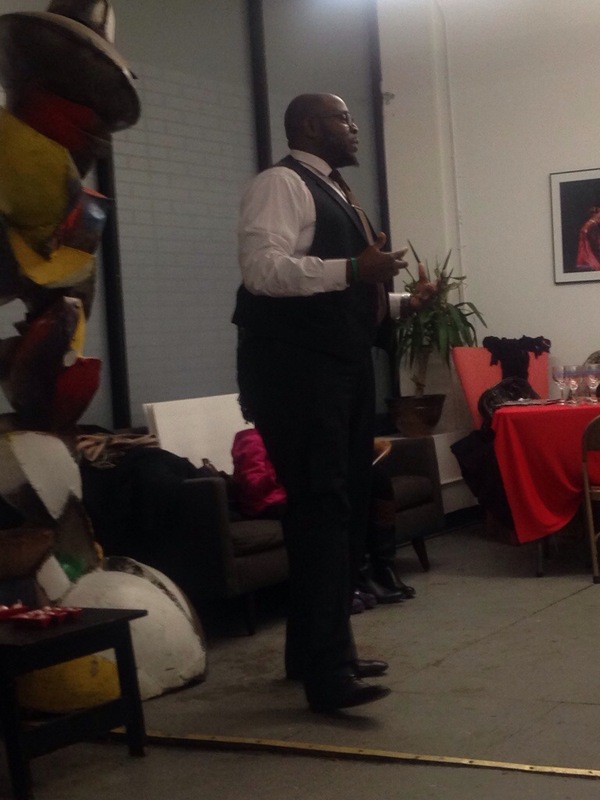 He’s been featured in many publications, such as Black Enterprise, Essence Magazine, and more. As well as popular radio stations, Hot 97 and WBLS 107.5. Ash went on to share a story he heard about a brick wall. The father told his son he broke down a brick wall and wanted him to rebuild it. The father then had to tell the son, because in his mind it was too much, don’t focus so much on the wall, focus on one brick. It’ll be so powerful, you can’t break it down. Often times we try to handle everything at once, when it’s important to put our focus on one thing at a time. He left us with these powerful sayings..
•The work that you put in today is all that matters. •The power is in your vision. •Don’t wait until later to do something. Do it now! Next up was the energetic, Katie Kozlowski. Started by saying, if you believe it, then you’ll see it. She shared how she knew there was greater ahead, but wasn’t sure how it would manifest. She uses play as a way to reach success. She believes the journey should be joyful and fun. It shouldn’t have to be a sad process. 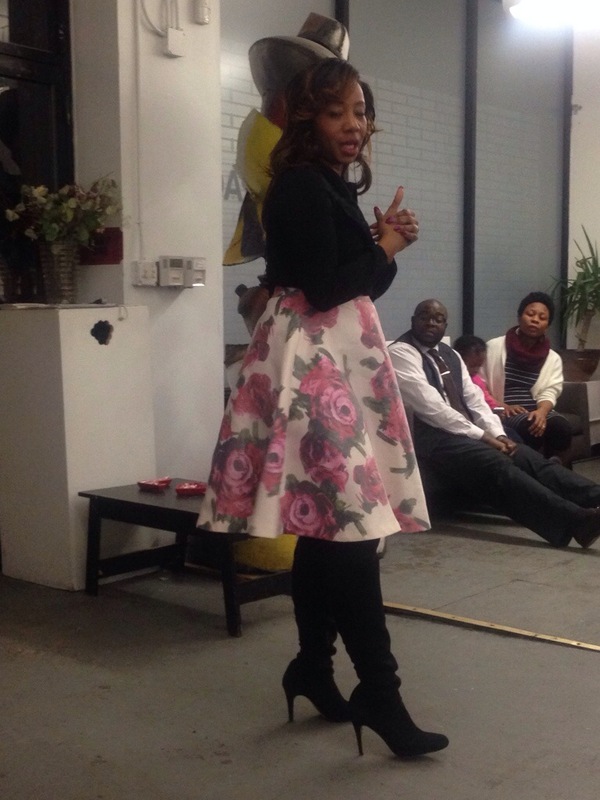 She briefly shared how she took her own worth away and wondered how she would create something golden. And she was able to do just that. So she encouraged the audience that the past is the past and you have an opportunity to change who you are. •No one is obligated to support our dream. You have to go after what you want. •Its important to have abundant thinking when it comes to your dreams. •Link up with people who have manifested some things. You need a success entourage. •Say no to certain things, so you can say yes to greater. •Show up strategically. 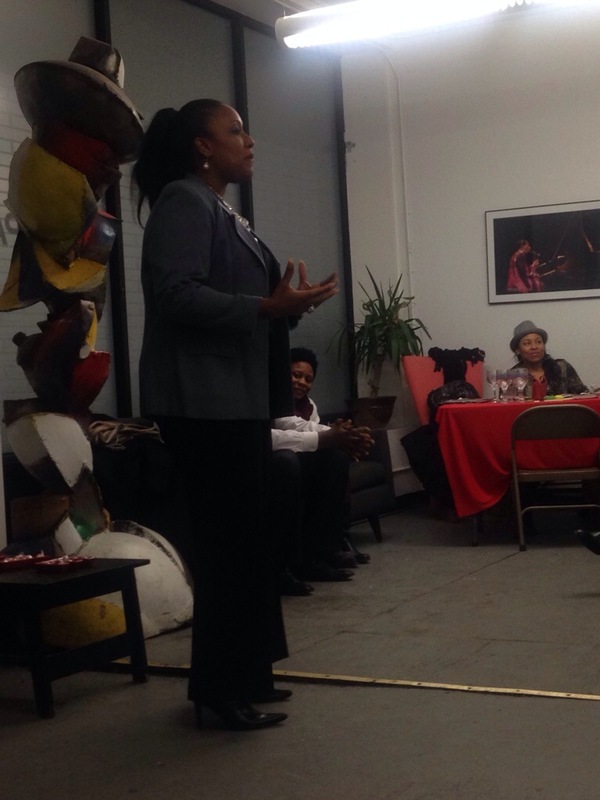 Lucinda shared stories where she showed up for an event. She wasn’t the main speaker, but someone asked her to come. She said she would, and although it wasn’t a large gathering and she stood in the back, after the event and her sharing a few sentences; someone approached her and asked what she did. The person was someone from Essence Magazine and it led to her feature. •You have to be a demonstration of a blessing. •You have to be ready. Will you be ready when they call? Lucinda shared the moment she received the call for Essence magazine and they told her they were bringing full camera crew for an interview. She was ready, she just purchased a dress and didn’t need the wardrobe that Essence brought for her. •You’re asking for more when you haven’t finished what’s on your plate. Focus on what you have, so that you’re able to get more. •Use what’s in your hands. After her great speech, we were led into beginning our boards. Those in attendance took all of the encouragement and motivation they received to pour into their boards. They were already excited from the beginning to put their dreams and goals down on their boards, but was given that extra boost. 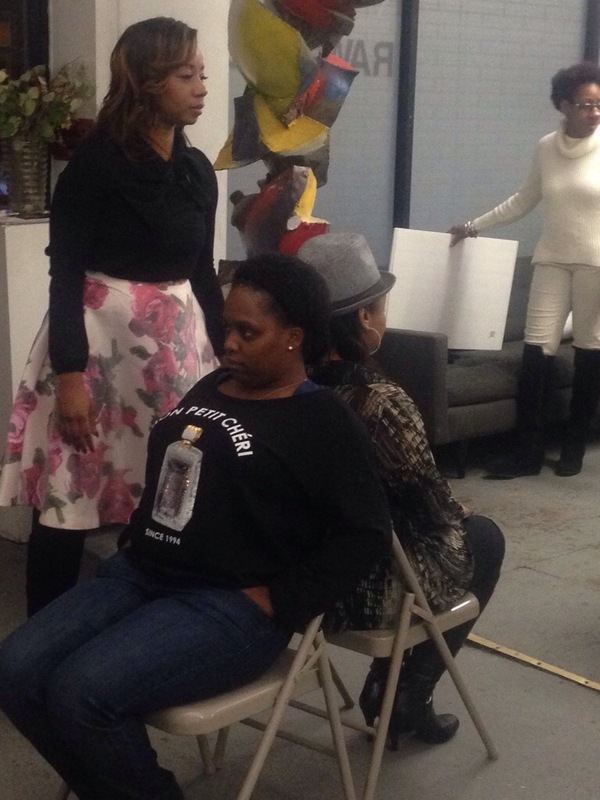 There were some who were moved to tears by what had taken place. This event touched and changed the lives of many. It was also important to have others around you who have the same goals of success in mind. Towards the end Lucinda did an exercise to show how we have the support of our sisters. 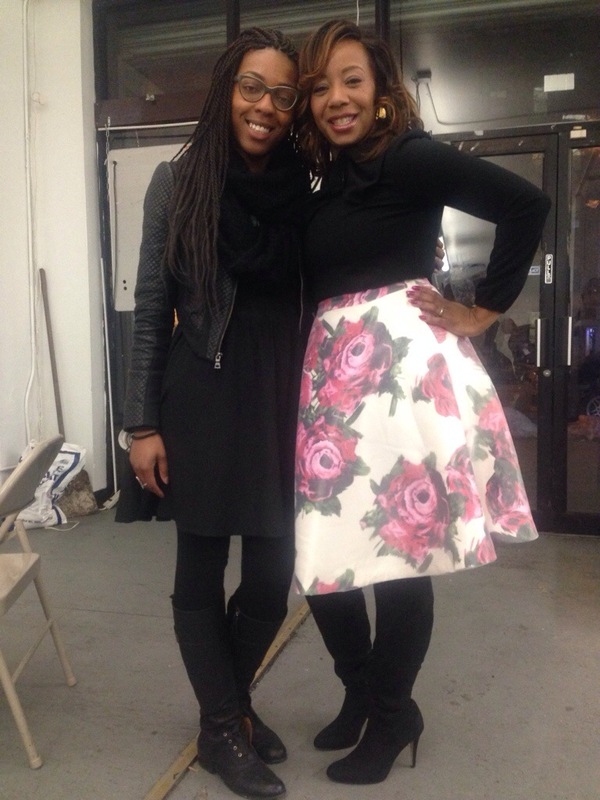 Two women sat back to back with one another after briefly sharing what their goals were for the year. Everyone in the room then walked up individually to whisper words of support, wisdom, and encouragement that they needed.